Here at year’s end, we recently posted our Best iOS Games: 2011 Buyer’s Guide to give the millions of new iOS users that were created yesterday a place to get started. Among the 5-star best on the list is the (universal) iOS port of Eric Chahi’s superb 1991 cinematic platform adventure Another World [App Store] (a.k.a. Out of this World). 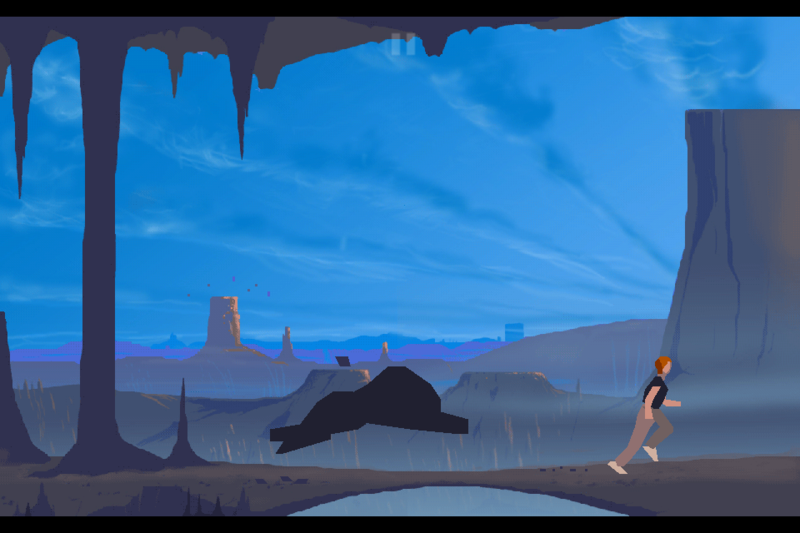 In our early review of the iOS version posted back in September, we called Another World an absolute App Store must have. Given our fondness for this title, it’s with no little interest that we recently discovered and digested Fabien Sanglard’s fascinating blog post “‘Another World’ Code Review." Within, Sanglard details the results of two weeks spent reading and reverse engineering the source code to Another World. He starts his post off with a brief introduction. 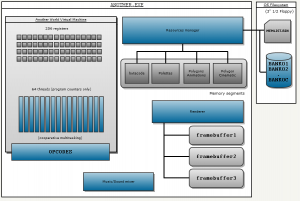 In explaining the internal structure of the system, Sanglard draws upon original author Eric Chahi’s own descriptions of how his virtual machine is structured, to augment his own analysis. Sanglard’s post delves into the extremely technical, but does offer several illuminating videos that demonstrate what is happening as the game executes. It’s a look under the hood that helps explain how the title has been ported to so many different platforms over the years, including iOS, with relative ease. I would encourage any readers intrigued by this analysis to have a look at Eric Chahi’s GDC 2011 presentation Classic Game Postmortem: Another World / Out of this World, hosted at the GDC Vault, as well as our own interview with Chahi, conducted just prior to the iOS version’s release. It’s also worth nothing that Another World isn’t Fabien Sanglard’s first in-depth code review; he has also gone spelunking within Quake 2, DOOM (both for DOS and iOS), Wolfiphone, and Quake, all of which are linked from his home page. He’s also the author of the iPhone shooter Shmup [App Store, forum thread], released last year.